Lonsdale Gallery presents Far Out: A glimpse at black & white sculpture, photography & painting featuring work by René Pierre Allain, Keith W. Bentley, Osheen Harruthoonyan, Philip Iverson, and Annie Taylor. The exhibition will be on view until Friday, July 29, 2016 in the Main Gallery. This group show is a selection of artists working in different mediums and processes whose work is united through their use of the monochromatic palette of black and white. Black and white printing processes, films, photography, paintings, drawings, and sculptures have a rich history in art. Historically, colour printing and pigments were expensive and often times unrealistic depictions of the subject which resulted in a preference for black and white due to its true-to-life visualization of the world. René Pierre Allain’s work is a hybrid of sculpture and painting. Evident in the hard edge of the steel coupled with delicate hand painted surfaces, Allain uses this binary relationship to investigate disjuncture. Keith W. Bentley’s work is shaped by his personal dialogue with religion, sexuality, and the cannon of art. By altering found sculptures, Bentley questions the messages behind the original. 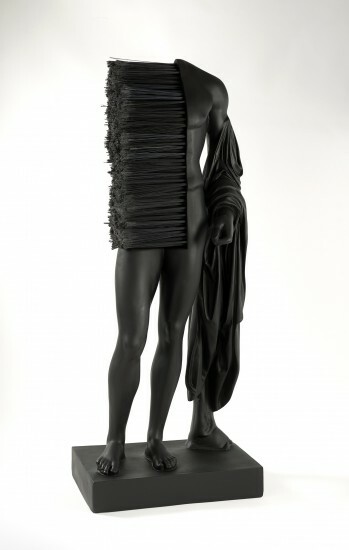 Bold chiaroscuros are made strange, figures are dissected and pieced back together with hinges and other everyday objects. The once pristine surfaces are given new life through hyper-saturated colour and obfuscation. Philip Iverson’s work, informed by expressionism, focuses on the exaggerated and distorted figure to reveal inner attitudes, emotions, desires and frustrations. 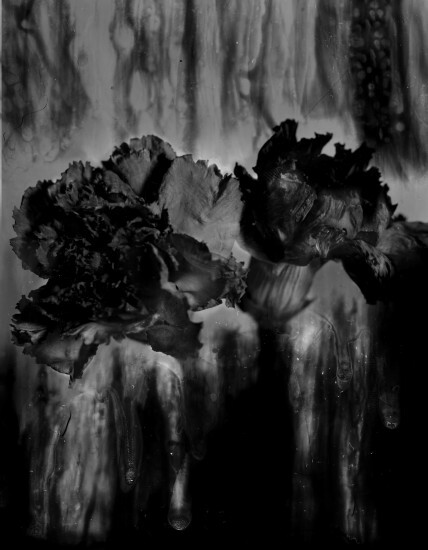 Osheen Harruthoonyan is an experimental photographer working exclusively in traditional wet darkroom. Drawing on his rich experiences of growing up in Iran, Greece, and Canada, Harruthoonyan utilizes a multi-faceted approach towards his investigations of memory, history, and time. Annie Taylor is an image-based artist working primarily in photography and video. Through an exploratory artistic practice informed by art history and earth sciences, she investigates the changing relationship between human beings and nature.